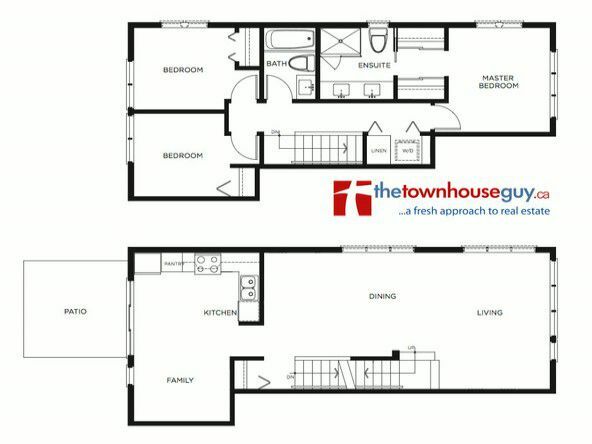 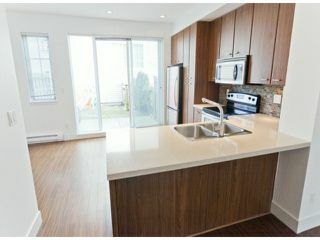 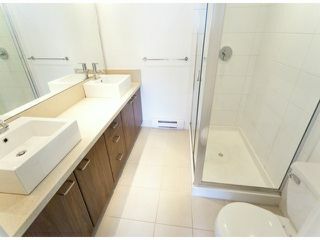 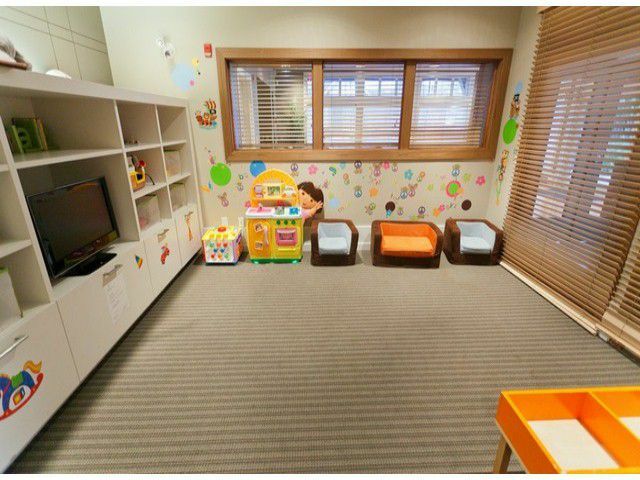 GLENMORE townhomes by Intracorp! 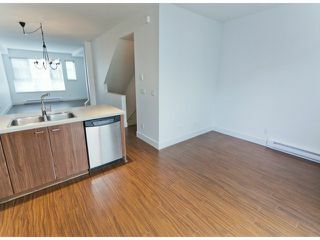 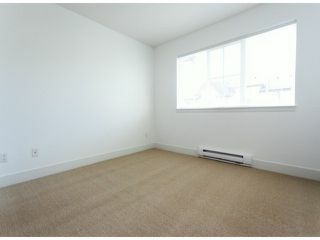 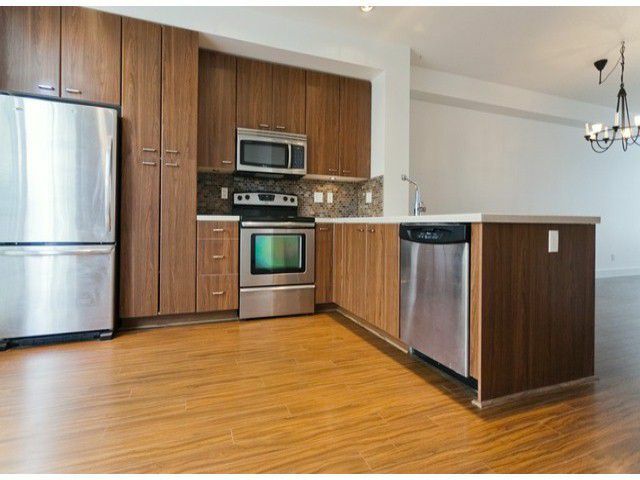 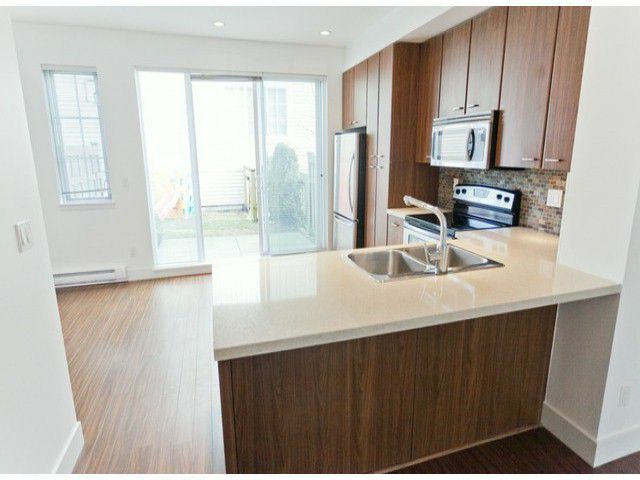 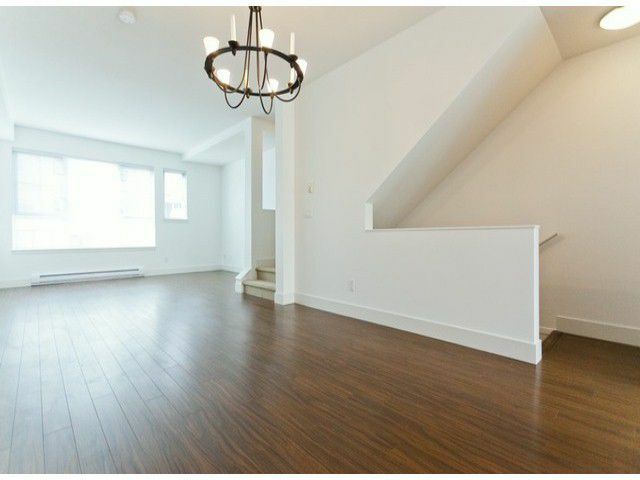 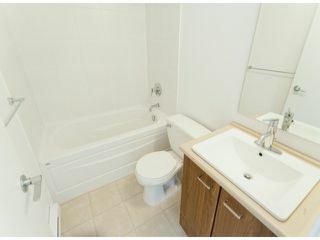 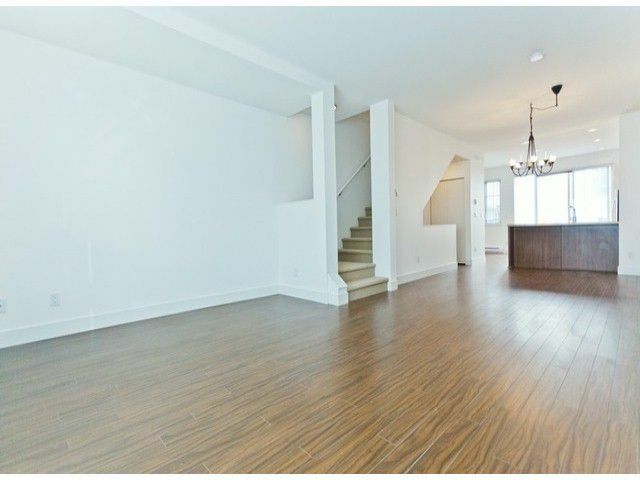 3br, 2bath spacious layout with huge dining area. New carpet, new paint, laminate floor, quartz counter tops (in both kitchen and ensuite), stainless steel appliances. 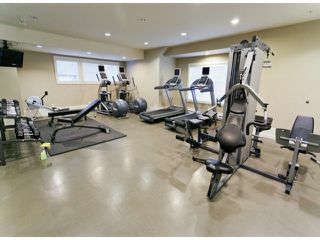 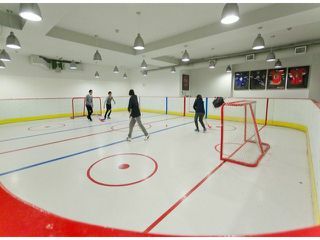 Outstanding rec centre inc pool, hottub, theatre, gym and more! 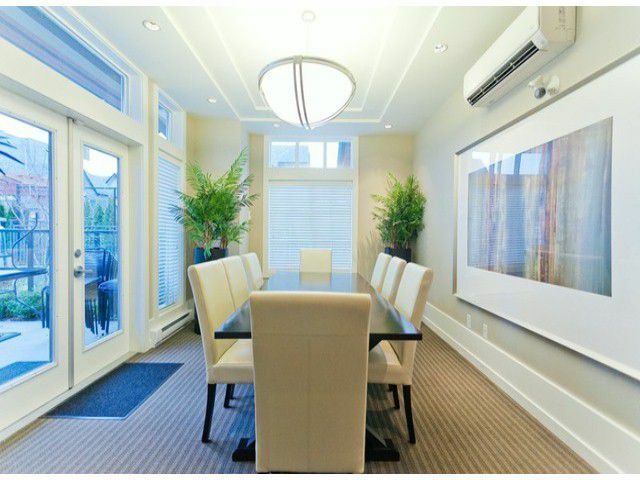 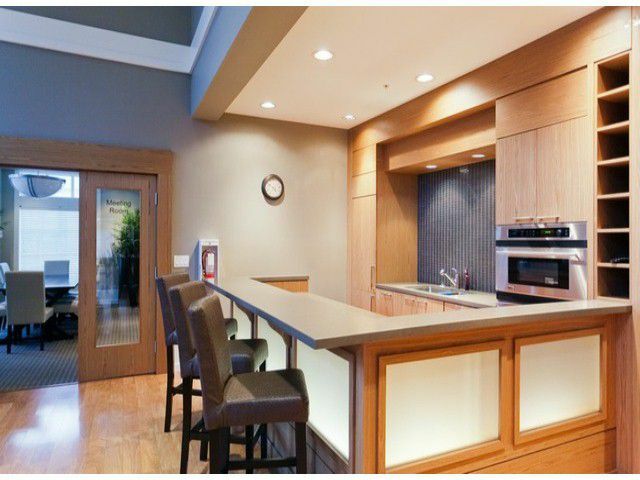 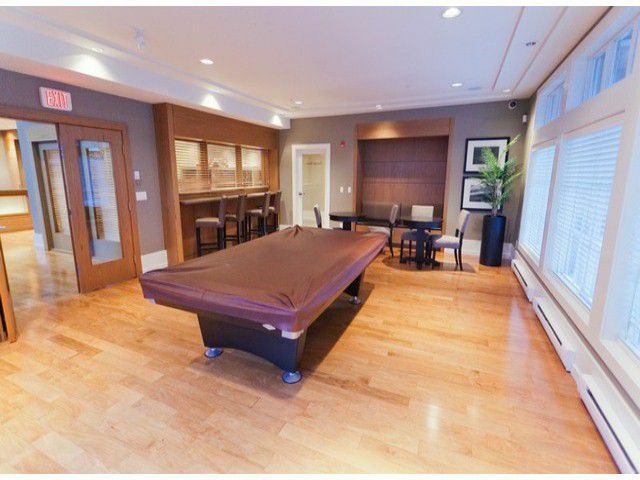 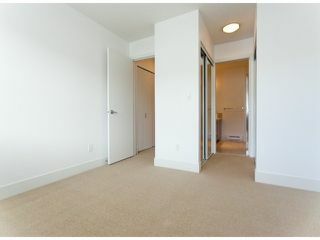 Conveniently Located in prestigious Morgan Heights, steps away from shopping, restaurants & cafes. 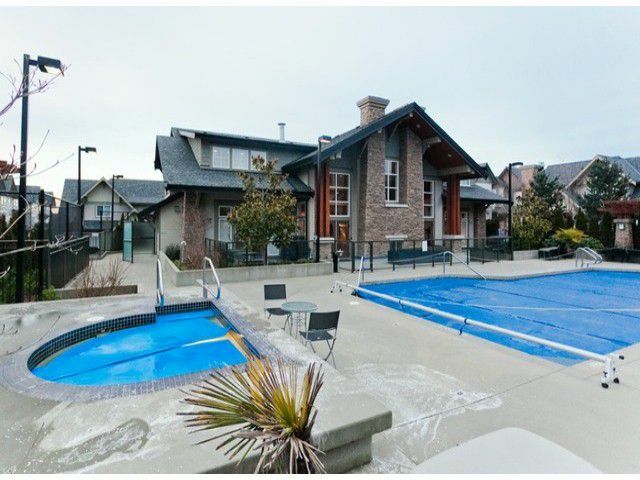 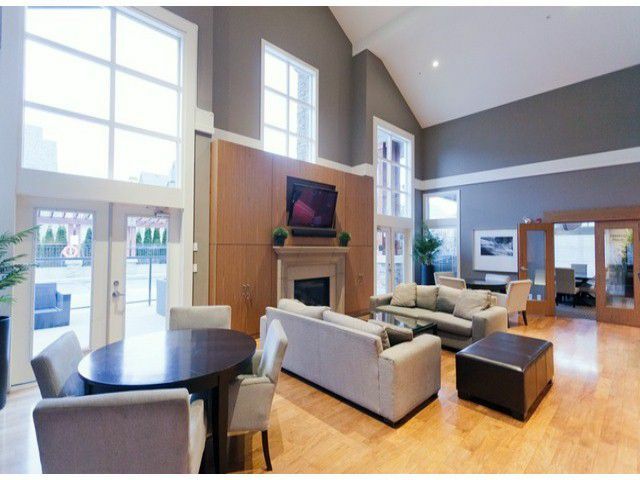 Here's your opportunity to live in this Family oriented complex near South Surrey's finest schools - Don't miss out! !